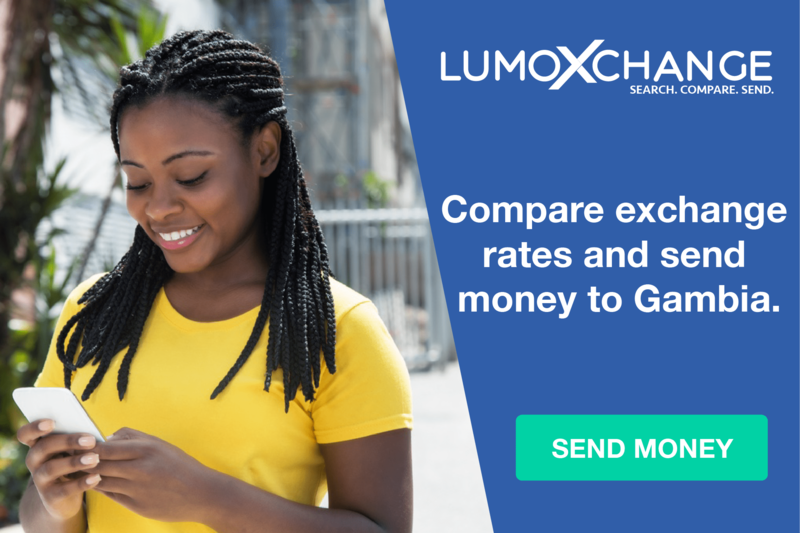 The allegations from President Adama Barrow against some journalists demanding money in exchange for paying positive new coverage are not just disappointing, they’re worrying. Many young idealists are repelled by what they are being asked to do in the name of journalism. Some media owner-anchors and reporters may have no scruples, but morality and decency are basic human values and most people find it troubling to abandon them for a paycheque. In today’s Internet world, yellow journalism is served up as click-bait–otherwise known as the quest for eyeballs and dollars. The politics of division play out daily on sites like Facebook and Twitter. Headlines of these political posts are written for their shock value with reactionary wording and a sense of urgency to attract and hold their target audience. Sensationalism, scandal-mongering, innuendo, biased opinions, malicious rumors, and misinformation masquerading as truth are the tools of the yellow journalist’s trade. Once their tightly controlled alternative facts become dogma, their followers adopt these beliefs as elemental certitudes immune to facts. “Don’t confuse me with the facts” has become an anthem for too many people in the Gambia and in the diaspora community. When journalistic ethics and professionalism are cast aside, the public is the ultimate loser. The average person does not know who or what to believe any longer and cynicism sets in. The news of Adama Barrow might not be easy to digest, but it’s essential that we know it – and as journalists everywhere know, it is all too common to be shocking but not surprising. Far too often, doggy journalists live under the guise of free press in order to carry out abhorrent actions against the public interest. Taking advantage of the might of the microphone and the pen which allows them to pull on the kudos, benefits and emotions and ignorance of the people, they find themselves exalted for treating people like buffoons. As we have seen in the media industry, in the legal industry, and in other professions itself, these journalists are more than happy to capitalize on the sacrifices of the people, willingly or unwillingly, in public or in private. It is hard to celebrate a man who thinks that he deserves a medal – or an Emmy – for shouting about his basic treatment of the public. People are so unconvinced by the duplicity of their actions that they believe they are worthy champions of the cause. But while they attempt to relegate those dubious experiences, “corrupt” passes and drunken lapses to the confines of their memory, these journalists in question carry the baggage, doubt and trauma, yet again privy to a sophisticated game of doublethink in which they feel they failed again. There is no amount of public do-goodery that can compensate for permanently altering doggy journalists. There is no amount of journalism branding that you can co-opt if you fail to understand the basic tenets of whether a person is corruptly engaged with you. We are not stupid, and nor are you. But in the case of so many so-called journalists, they have knowingly created an image of themselves in order to use their power to exploit politicians. There is one age-old phrase that will ring true no matter at what point we find the journalist conversation: actions speak louder than words, and just because you say you’re a journalist, it doesn’t mean you are one. “To begin with, why would journalists agree to keep their meeting with politicians off the record? If you’re a true journalist, what is the point of speaking with a powerful politician if you agree in advance that it’s all going to be kept secret? Do they not care what appearance this creates: the most recognizable journalists meeting high with the country’s most powerful political officials, with everyone agreeing to keep it all a big secret from the public? Whether it is collusion, whether it is subservient ring-kissing in exchange for access, it certainly appears to be that. By agreeing to such conditions, journalists expected to deliver the news to the public must not withhold details of a newsworthy meeting with the president. The Gambia isn’t dead. 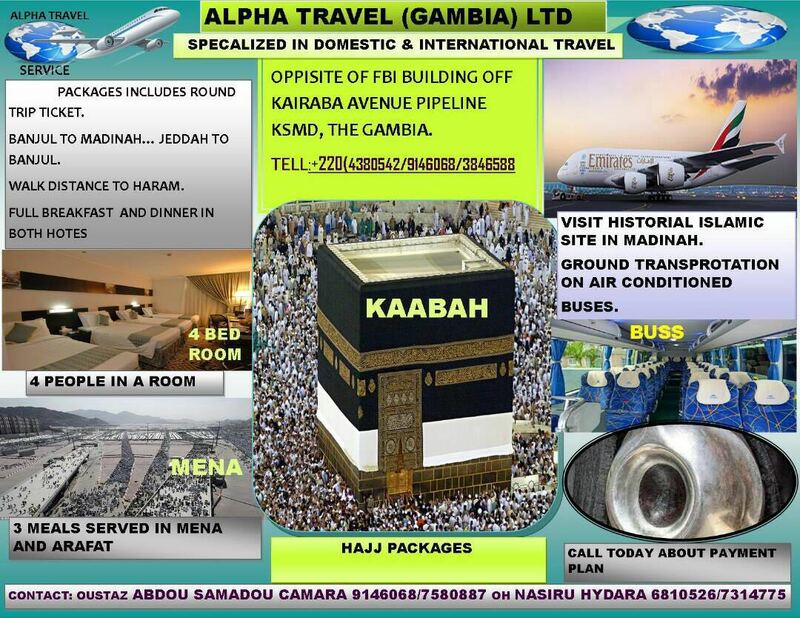 Gambia isn’t beyond repairs. Gambians are getting wiser, more discerning than we were twenty-two years ago. We have crossed the bridge of cheap politics and useless propaganda in the name of freedom of expression. And we are not eating and drinking what the media is feeding us daily as we go a step further to investigate the significant issues that affects our daily lives. True Journalists should not be wavering or hoisting the flags of any political party or their conscience for a few thousand dalasi to politician for their selfish interests. Its time not to be cashing checks from politicians and party apparatchiks for cheap meals and handshake photo shows? Now that we have come to understand citizen journalism, social media and online journalism, isn’t it time that Gambians started associating themselves with good online journalism? This journalism that insults everyone with an opposing view and calls names on anyone questioning it must stop. Fifty-three years as a nation we can surely use our democracy to good use and separate chaff from the gold of the profession. We know Gambian journalism has gone to the dogs (watchdogs or lapdogs), so surely, we deserve to be better.